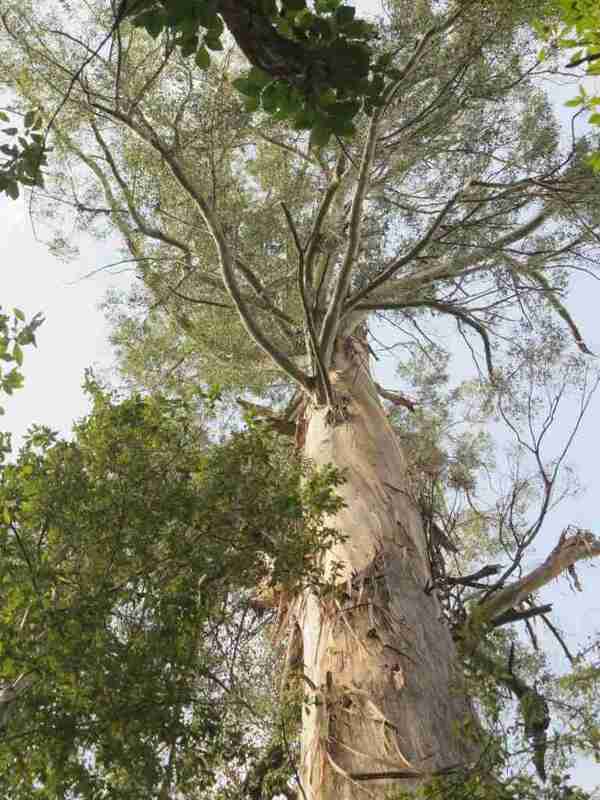 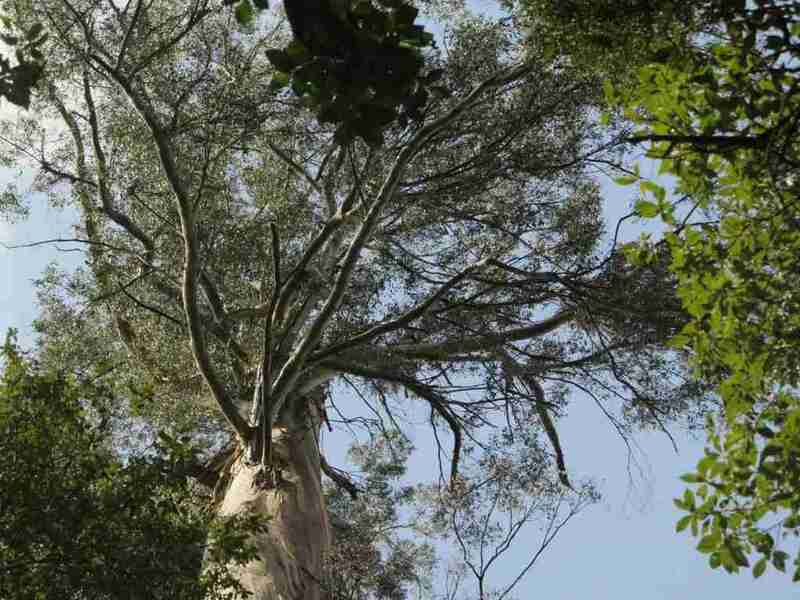 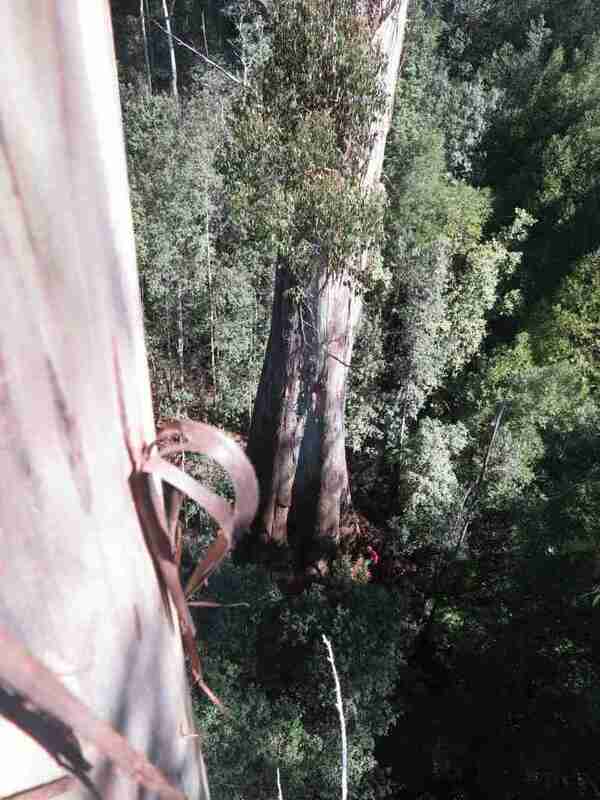 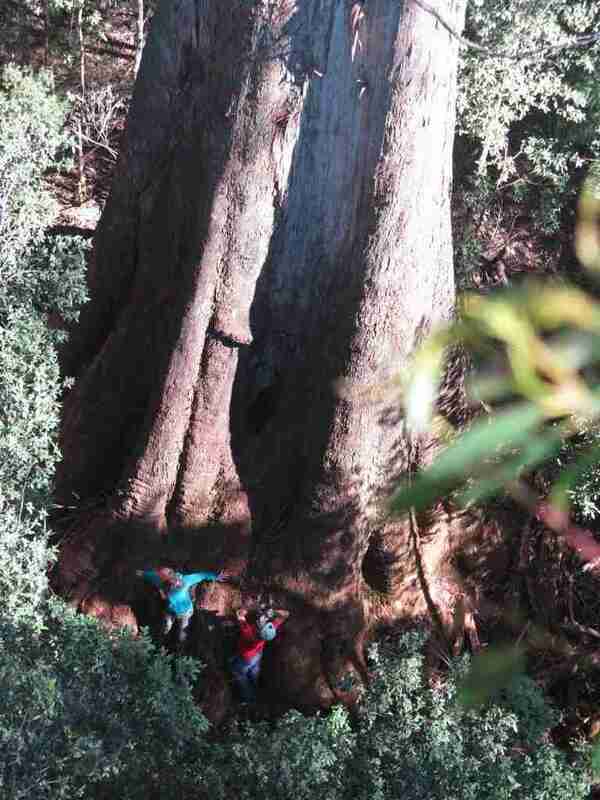 This may be the the largest tree in Australia: 77 metres tall and with a girth of almost 22 metres, it has a calculated wood volume of 340 cubic metres. 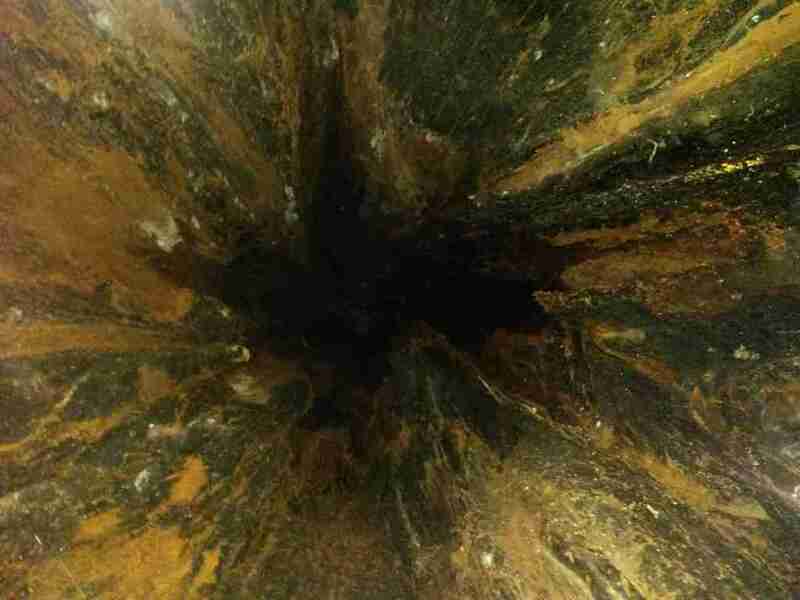 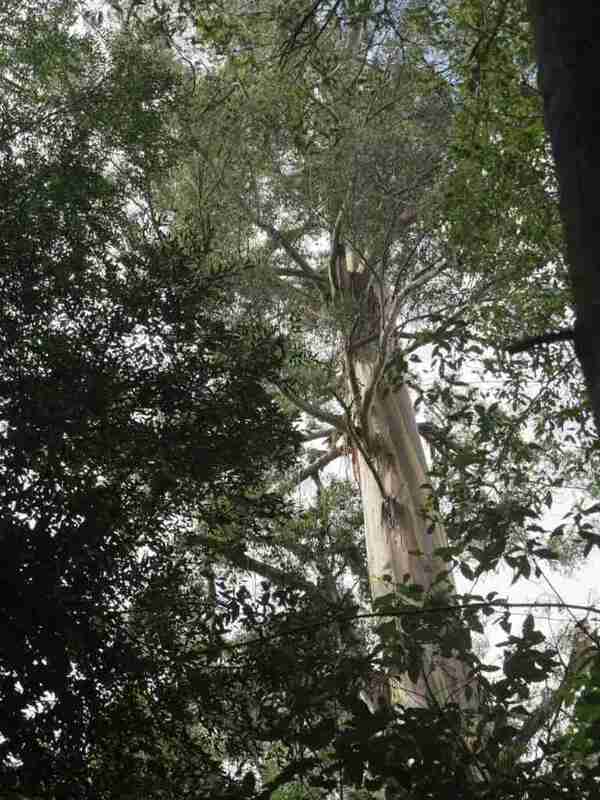 It has an incredible flared base that dominates the forest around it. 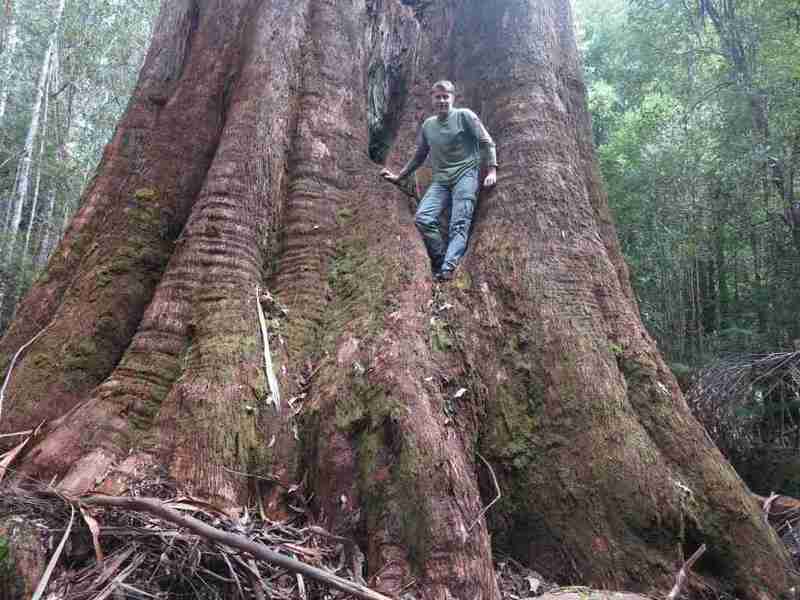 Announced in the local newspaper as possibly Australia’s largest tree, the Kermandie Queen is a fantastic specimen of a giant gum tree. 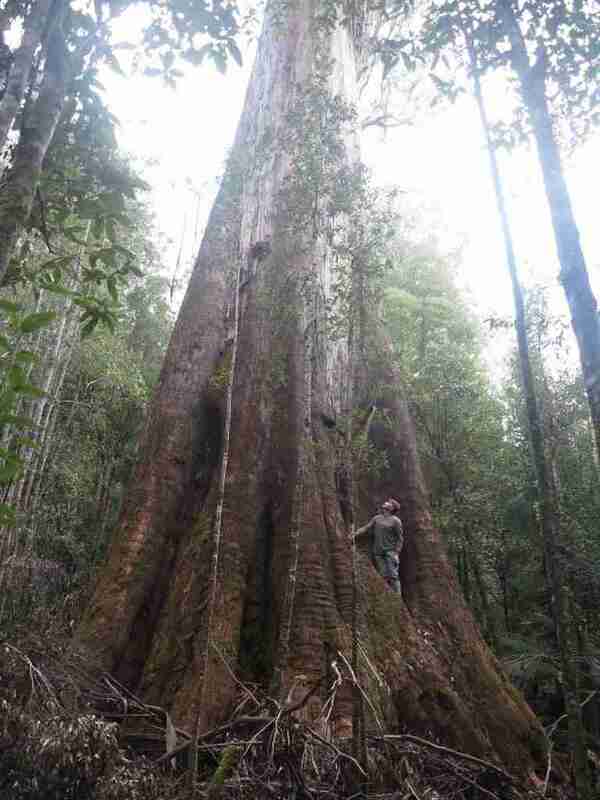 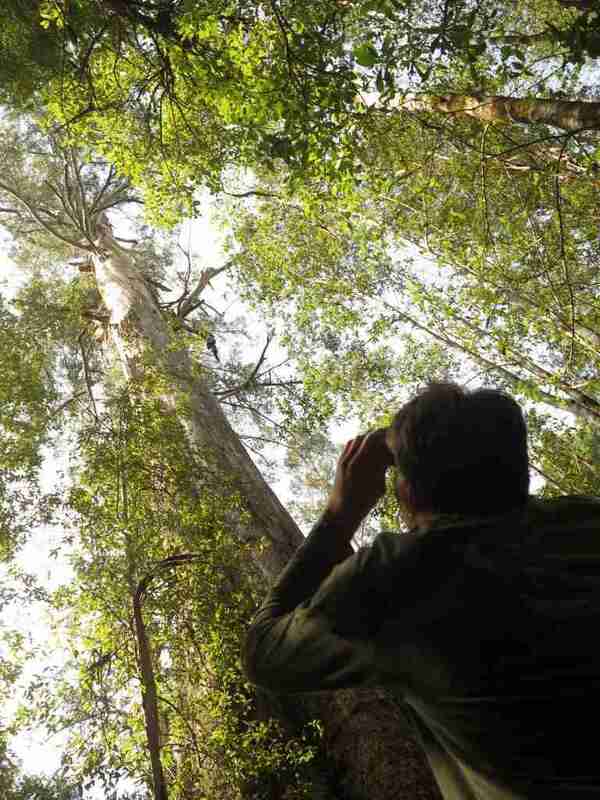 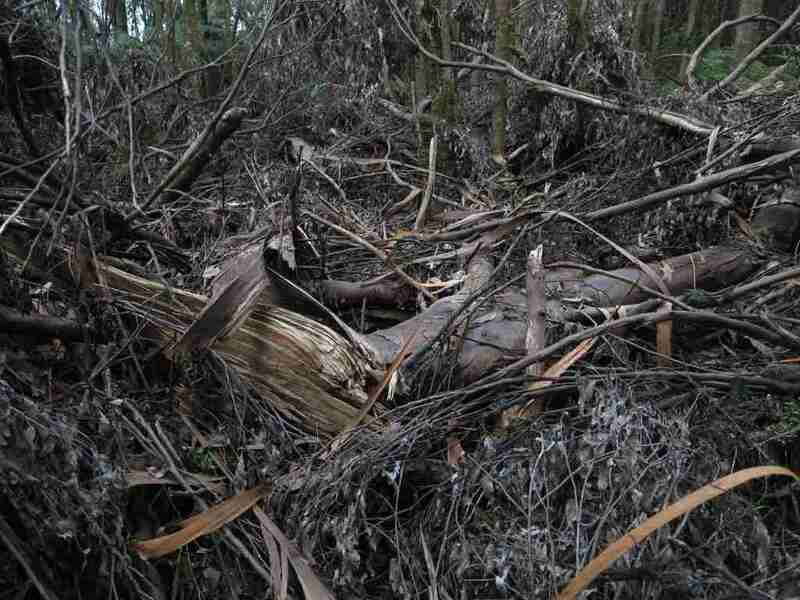 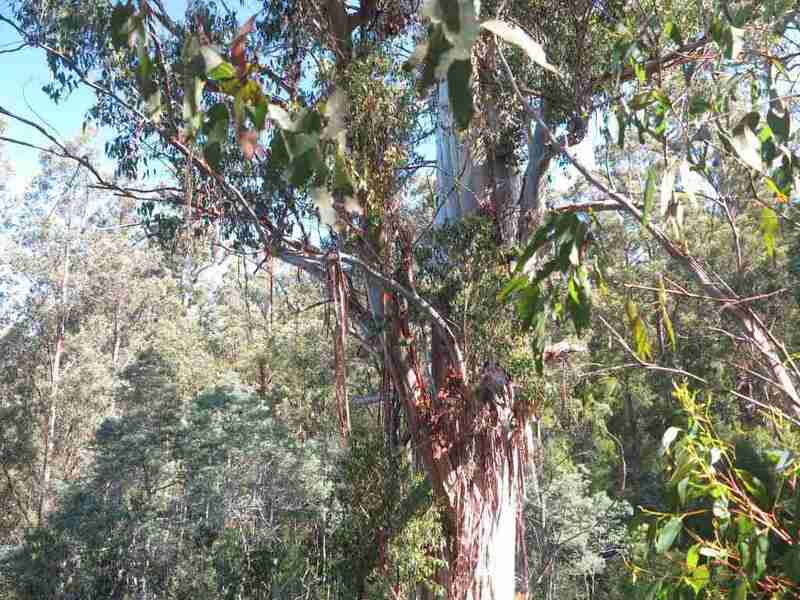 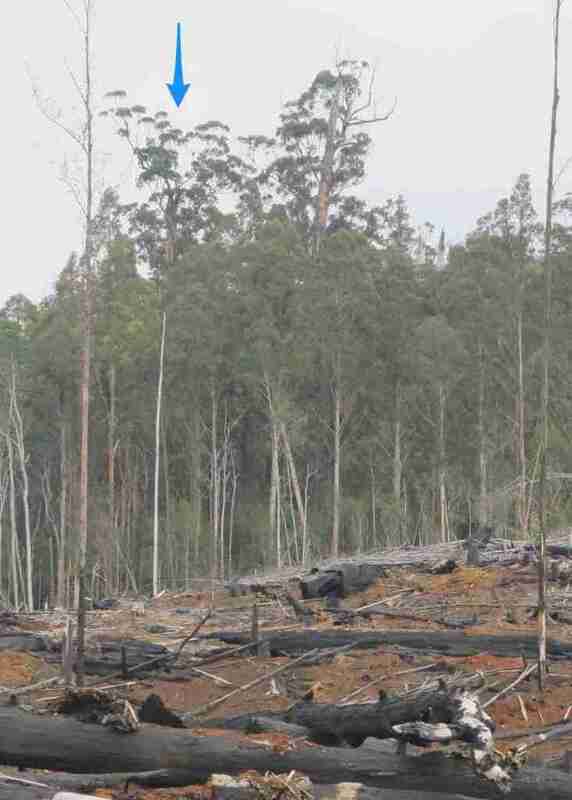 There’s been talk of building an access track to see this tree – hopefully one day in the not-too-distant future it will be a prime tourist attraction in the Southern Forests.